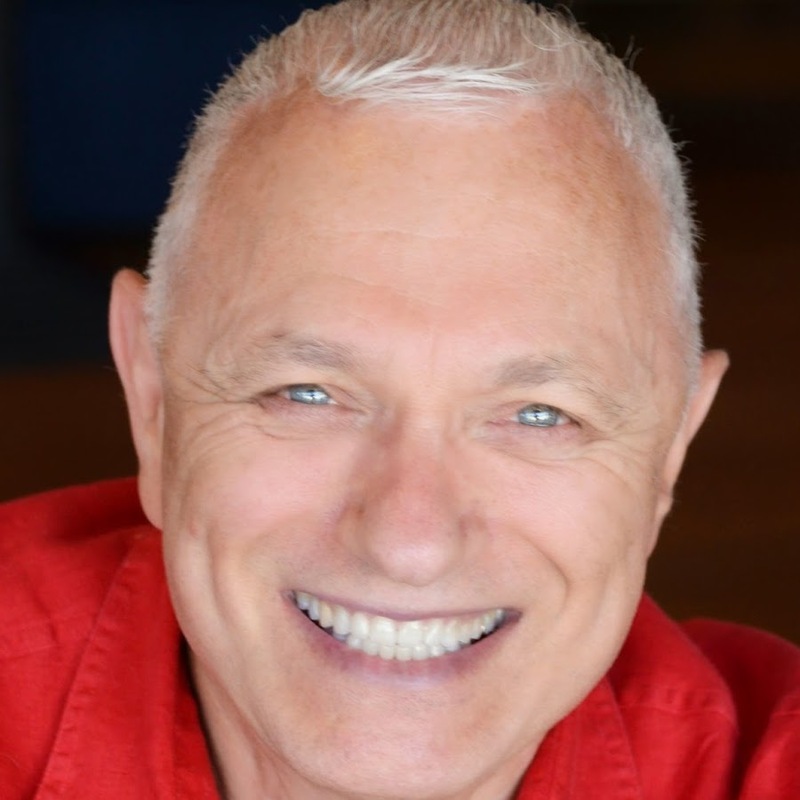 If you want even more in your life, you know how valuable the information you just go can be for you personally, but when you get Lisa’s full story behind how the 7 secrets to overcoming self-sabotage truly work and how they can work for you, you’ll discover how easy it is for you to change your habits and beliefs that you have been holding on to for years in a rather short period of time. You see, Lisa developed FINE to FAB 20 years ago in order to fill a need in her own life. 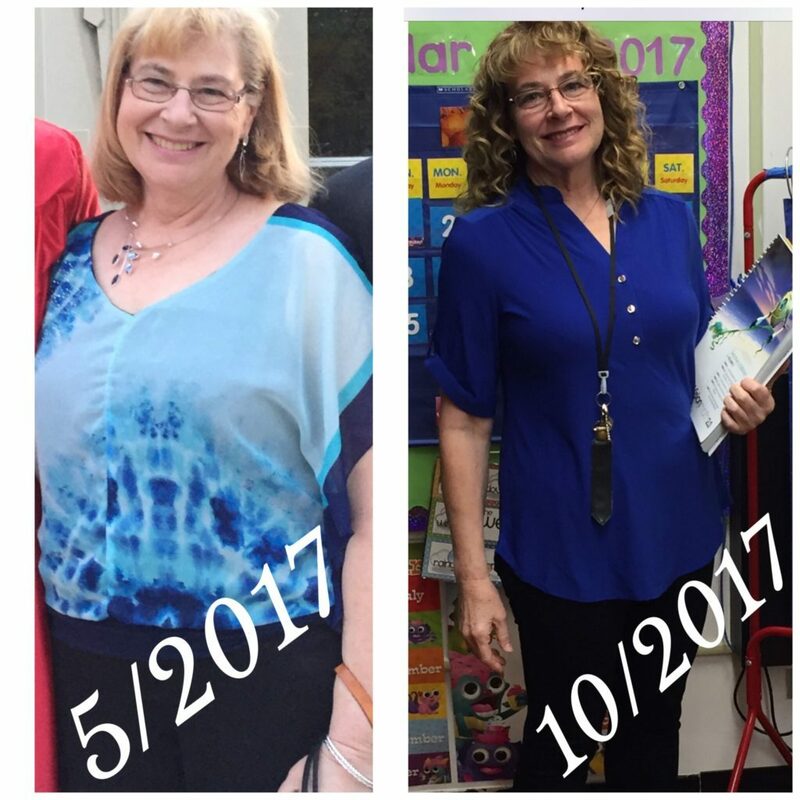 After struggling for years with depression, compulsive overeating, binge eating, bulimia and self- sabotage and never finding a solution despite spending over a half a million dollars on self-help education, she realized that emotional pain and “stinkin’ thinkin’” did not have to hold her back any longer. 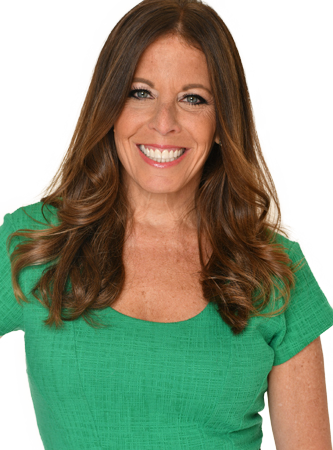 Taking from the best strategies of some of the foremost wellness thought leaders including doctors, psychologists, hypnotherapists, and trainers for neuro linguistic and behavioral programming, Lisa created the comprehensive strategy for a FAB life. 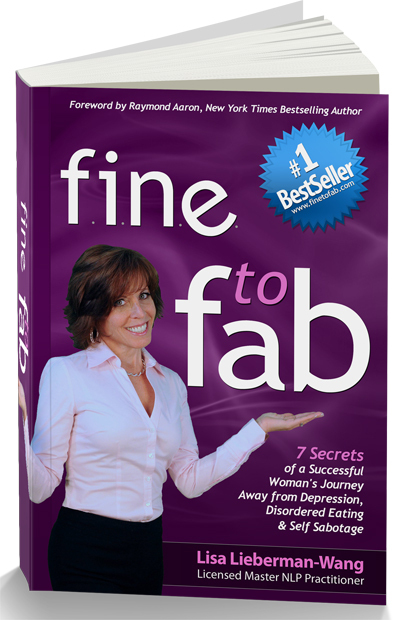 She used the 7 Secrets of FAB to reclaim her own inner peace and power, and has been free for the past 20+ years. You Can Change the Cycle of Self-Sabotage Using F.I.N.E. to FAB Like Thousands Before You, Start Now! Mary was given this book from her sister, Anne. She read the entire book and it changed her life. She took massive action and watch her testimonial and see her results on the right!